Commonly known as the 'Sheep's Bit Scabious' this beautiful plant is ideal for adding a touch of blue to the cottage garden or border. Fluffy blue flowers are borne on tall stems in June above tufts of green leaves. Flowering height 20cm. 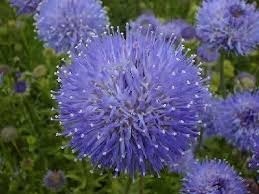 Will thrive in a sunny position in most well-drained garden soils.<br> Like its cousin, the native Sheep's Bit which grows wild in the UK,the flowers of Jasione 'Blue Light' are attractive to bees and butterflies. Commonly known as the 'Sheep's Bit Scabious' this beautiful plant is ideal for adding a touch of blue to the cottage garden or border. Fluffy blue flowers are borne on tall stems in June above tufts of green leaves. Flowering height 20cm. 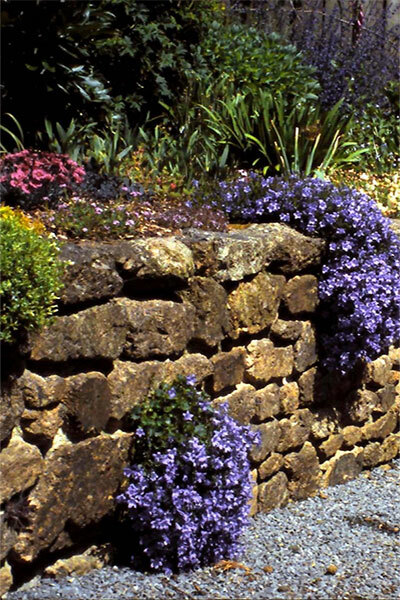 Will thrive in a sunny position in most well-drained garden soils. Like its cousin, the native Sheep's Bit which grows wild in the UK,the flowers of Jasione 'Blue Light' are attractive to bees and butterflies.